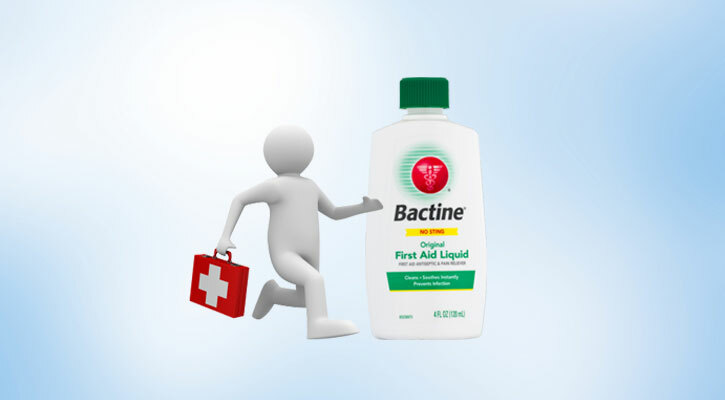 Bactine Original First Aid Liquid has provided soothing skin infection protection for over 50 years. 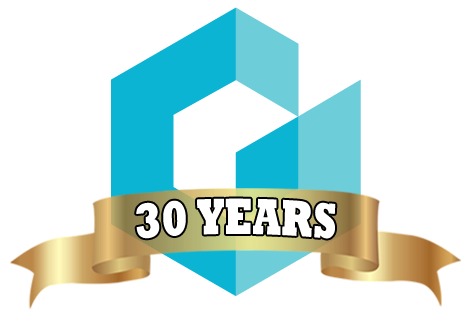 In addition to killing germs, it also relieves the pain and itch associated with minor cuts, scrapes and burns. Plus, unlike hydrogen peroxide, it does not sting.